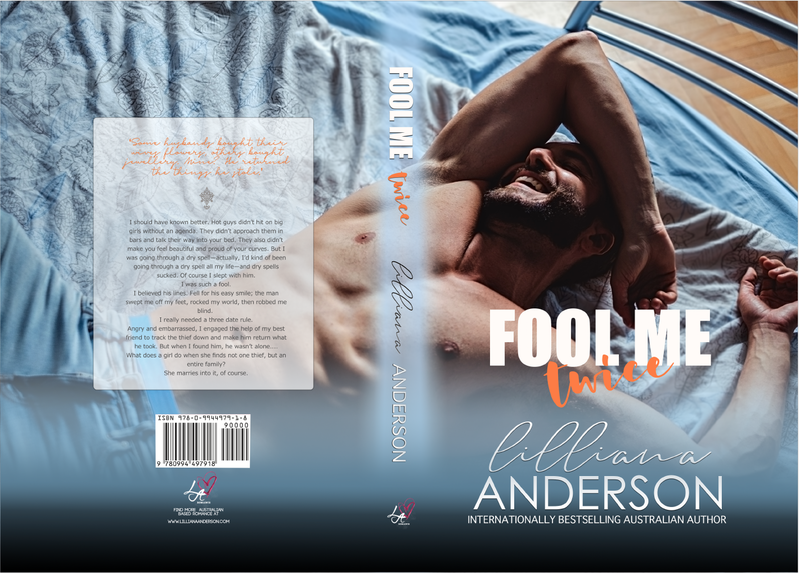 A Big thank you to Enticing Journey Book Promotions for setting up Fool Me Twice’s release blitz! 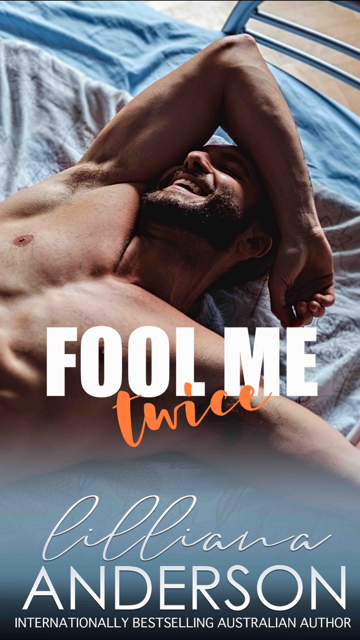 We are now live and in Kindle Unlimited! Angry and embarrassed, I engaged the help of my best friend to track the thief down and make him return what he took. But when I found him, he wasn’t alone….